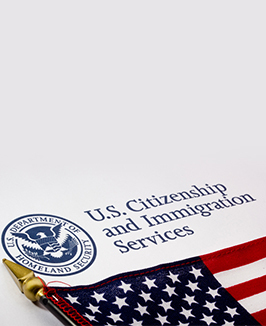 Individuals who were previously granted deferred action under DACA may request renewal by filing Form I-821D, Form I-765, and Form I-765 Worksheet, with the appropriate fee or approved fee exemption request, at the USCIS designated filing location, and in accordance with the instructions to the Form I-821D and Form I-765. USCIS is not accepting requests from individuals who have never before been granted deferred action under DACA. USCIS will not accept or approve advance parole requests from DACA recipients. Deferred action is a discretionary determination to defer a removal action of an individual as an act of prosecutorial discretion. Further, deferred action under DACA does not confer legal status upon an individual and may be terminated at any time, with or without a Notice of Intent to Terminate, at DHS’s discretion. DACA requests will be adjudicated under the guidelines set forth in the June 15, 2012 DACA memo.